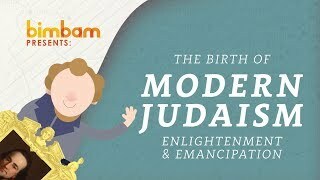 Learn the basics and gain confidence about Jewish holidays and traditions. 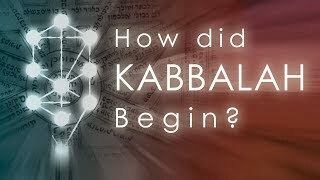 What Was the Bar Kochba Revolt? 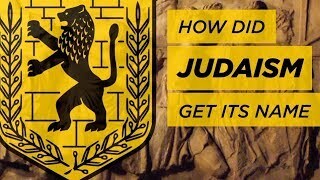 The Bar Kochba Revolt was a Jewish rebellion, led by Simon bar Kochba, against the Roman Empire that ultimately failed. 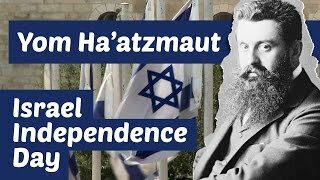 Watch our explainer video to learn more about this important piece of Jewish history and how provides a lens into contemporary Israel. 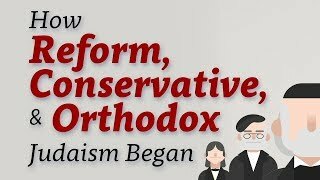 How Did Reform Judaism Begin? 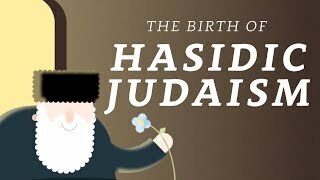 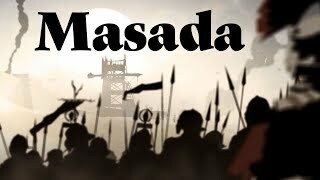 How Did Hasidic Judaism Begin? 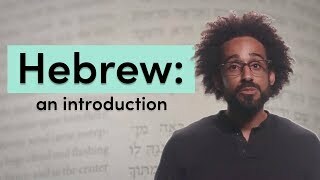 How Did Judaism Get Its Name? 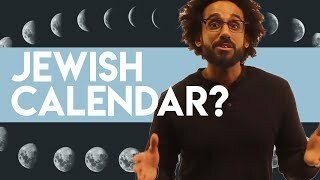 Why Does the Jewish Calendar Change Every Year?